The American home is expanding outdoors. Outdoor living is the hottest trend in landscaping these days. Outdoor fireplaces, once thought to be luxuries of the very rich or technically skilled can now be installed as easy as a jigsaw puzzle. 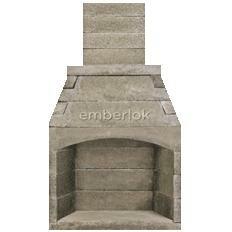 Fire Rock manufacturing has developed a line of pre-fabricated outdoor fireplaces that are so easy to put together. 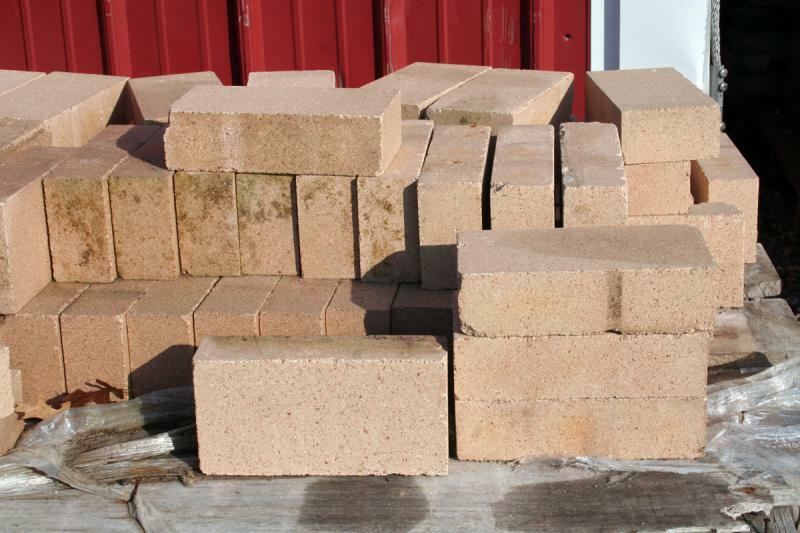 These fireplace kits install in a fraction of the time it takes to build a typical masonry fireplace from concrete or brick. Easy to understand instructions guide you through the process with surprising ease. 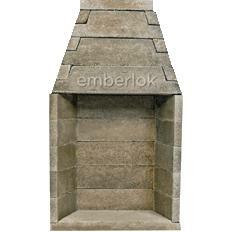 Once assembled, a Fire Rock fireplace can be covered in a wide variety of stone, brick, or man-made veneers with relative ease. 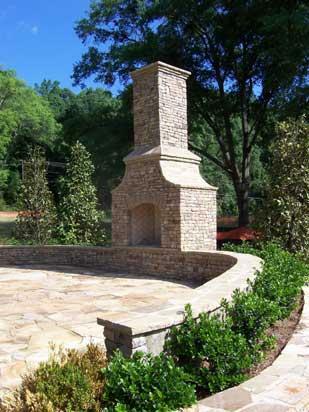 We carry the full line of outdoor fireplaces, usually in stock, so please stop in and see our model and find out how quickly you could be cuddling up on your outdoor patio with the warmth of a Fire Rock outdoor fireplace.